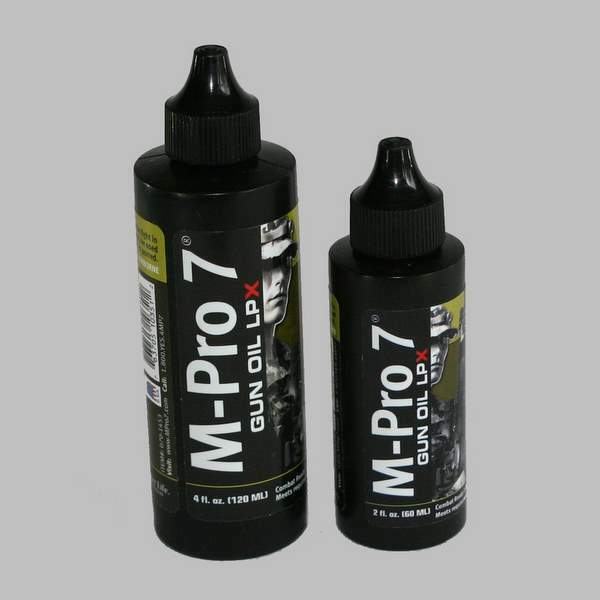 M-PRO 7 Gun Oil LPX replaces gun oils, CLP & dry lubricants. 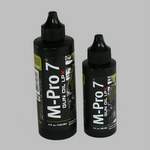 It combines high quality synthetic oils & LPX additives to resist evaporation, separation and gumming of lubricants. formulated with the lowest known friction coefficient and with an operation temperature in excess of 460 degrees. 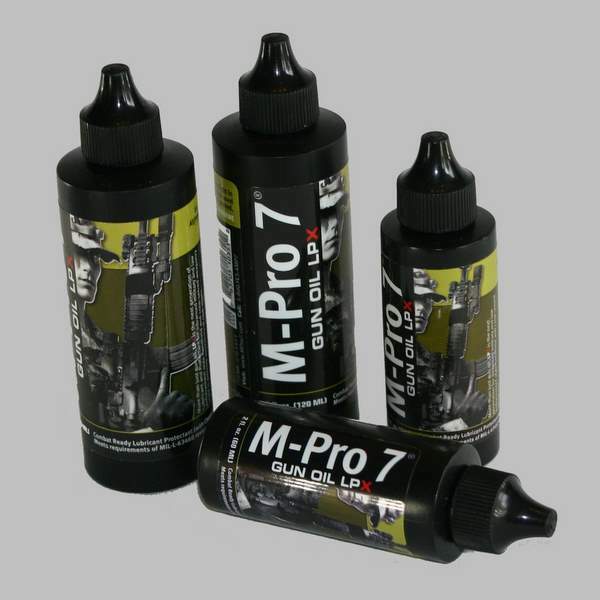 Non-Toxic biodegradable and odour free, this lubricant is in use with the US Army, Marine Corps and a host of other US Federal Agencies. Meets the latest US Military specifications and is now available to you.